The worst first impression your website can make to a prospective customer is to load slowly. You want to get them on to your web page as fast as possible or it’s very likely you’ll lose them. Further to this, Google tells us that most sites lose half of their visitors whilst loading! The real impact of these losses is to your budget and your overall time usage. Therefore How Fast Is Your Website? This is the main question. You need to consider how fast it is for all users on all devices on all kinds of data connections. If the answer is NO or Don’t Know, we at Netcetera can find out for you. We will test your site end-to-end and let you know exactly what you need to do to improve page speed. And most importantly this service is completely free, there is absolutely no downside. 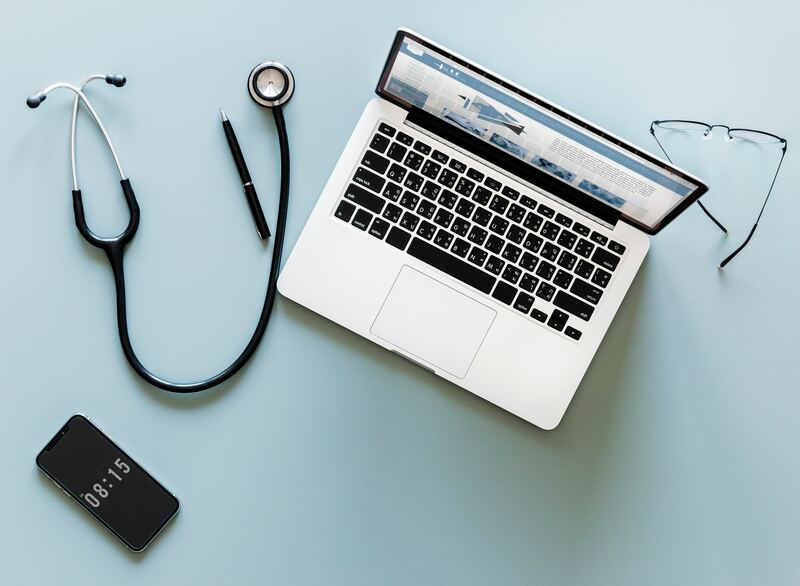 If you want piece of mind that your website is running as efficiently as it should be then follow the link below to receive your free website health check. Previous: Previous post: .App Domains are now available!